Moms and daughters, are you looking for a time to get away together to laugh, play, and grow spiritually? Join us September 21st – 23rd for our Mother Daughter retreat. This event is for any mom with daughters in grade school (K-6). Whether it is enjoying games or gathering around the fire by the lake, we hope this fall weekend provides you with the perfect space and activities to allow you and your daughters to connect and encourage each other. Dive in to God’s Word with our speaker for the weekend, Kayla Crist. Praise and worship will be led by Jennie Wellsand. 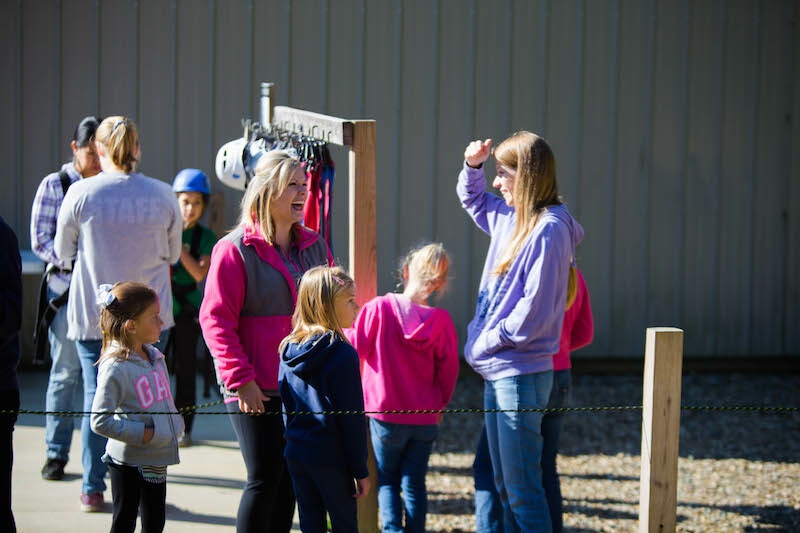 Browse the camp store filled with new merchandise. Enjoy a delightful treat from the coffee shop. Take a walk surrounded by the colors and smells of fall. 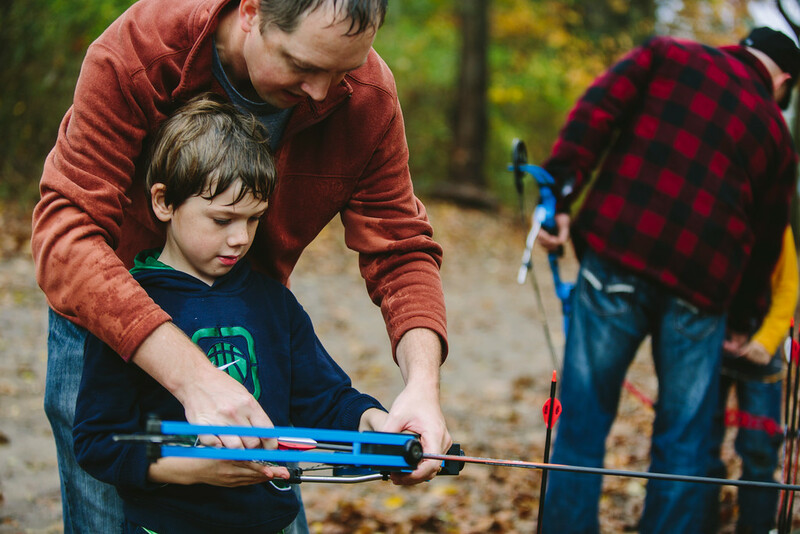 Adventure over to the zipline, archery, or mini golf. Check out the craft shack and let your creative side run free. This year we are featuring a couple different crafts. Get in the fall spirit with our wooden pumpkin creation. Different sizes of wood slices are available for this festive decoration. Additionally, tic-tac-toe rocks are a fun creation for a portable game, party favor, etc. Explore camp with your daughter in search of rocks of your choice and personalize them along with a cute burlap bag and tag. We are so excited for what God has in store for this weekend with you and your daughter as you grow closer to Him and each other. New for 2012 – Parent/Child Retreats! 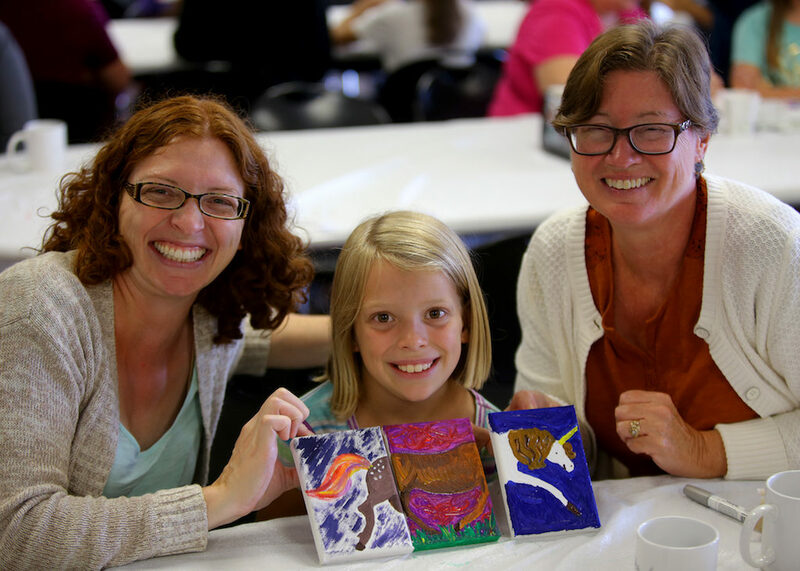 Registration is now open for the fall parent/child retreats in Michigan. For the first time ever we are offering a father/son retreat and a mother/daughter retreat.